Your opinion matters. Leave A Review Or Edit This Listing for I Can Still Shine Food Pantry For Victims of Domestic Violence. We provide food and clothing to victims of domestic violence. You can not be living with a man. You have come once a month and get up to 30 items of food as resourced permit. You must bring your drivers license and lease on the first visit. You must make an appointment for services by calling our office. We always need more information on our pantries. 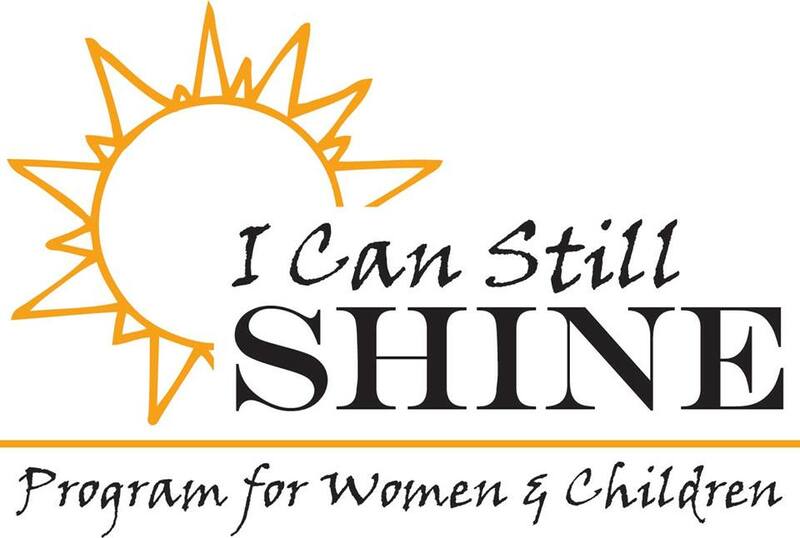 If you know of any details, volunteer information, website, hours or more description information about I Can Still Shine Food Pantry For Victims of Domestic Violence please add a comment (below the map on this page), with information. We will then display this for all visitors on this page.